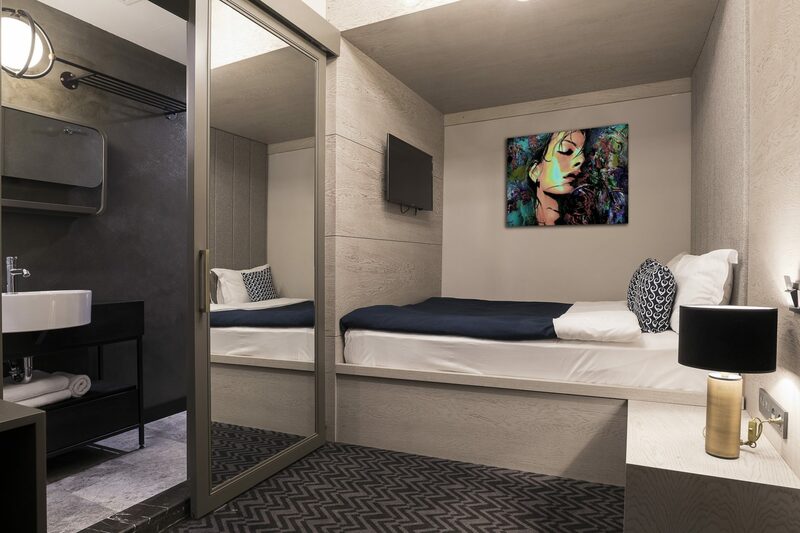 Our rooms are designed to transport you into an environment made for leisure. Take your mind off the day-to-day of home life and find a private paradise along streets of Istanbul. 5 different rooms & suites of great charm and style create a unique and refined environment. Are you looking to surprise that special someone with a romantic getaway, or would you like to indulge in a culinary feast until the sun goes down, maybe you’d like to unwind while enjoying an amazing bike ride through the bosphorus ? We’re now offering 5 different rooms to take your leisure to a whole other level. The following are just a few of the main amenities we offer to make your stays much more comfortable. Karakoy is the edging water on the northern side of İstanbul’s Galata Bridge, Karaköy is an exhilarating and contradictory neighbourhood within Beyoğlu where tradesmen’s workshops share narrow streets with chic cafes and galleries, and where bohemian boutiques coexist alongside traditional pastaneler (bakeries). In many ways, it’s a microcosm of modern İstanbul. Occupy the late-afternoon hours those keen to surrender to the suds can enjoy a traditional Turkish bath experience at the magnificently restored Ottoman-era Kılıç Ali Paşa Hamamı, named after the 16th century admiral Kılıç (‘the Sword’) Ali Paşa. Designed by Süleyman the Magnificent’s court architect Mimar Sinan and constructed between 1587 and 1583, the hamam is part of a complex including a mosque, tomb and medrese (theological college). 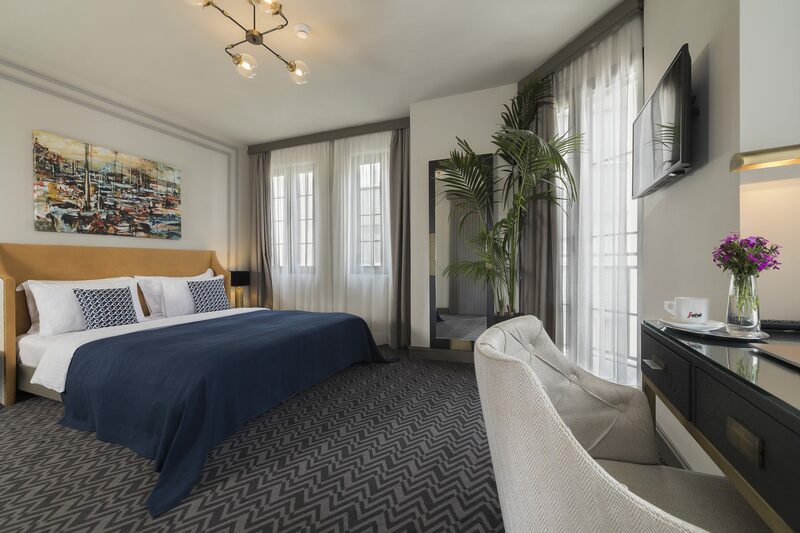 "Awesome property in the heart of Karakoy Istanbul"
"Great location, comfy rooms, friendly service!" I absolutely loved this hotel! I travel to Istanbul quite often and i'm sure i will visit this hotel again! The location is just perfect if you enjoy the nightlife and day cafe's of Karakoy. Within a walking distance to Galata, Istiklal and all locations around you can also find some great turkish breakfast spots around karakoy. Interior is also very beautiful and they have made use of every space in this building with spacious rooms and a luxury clean decor. 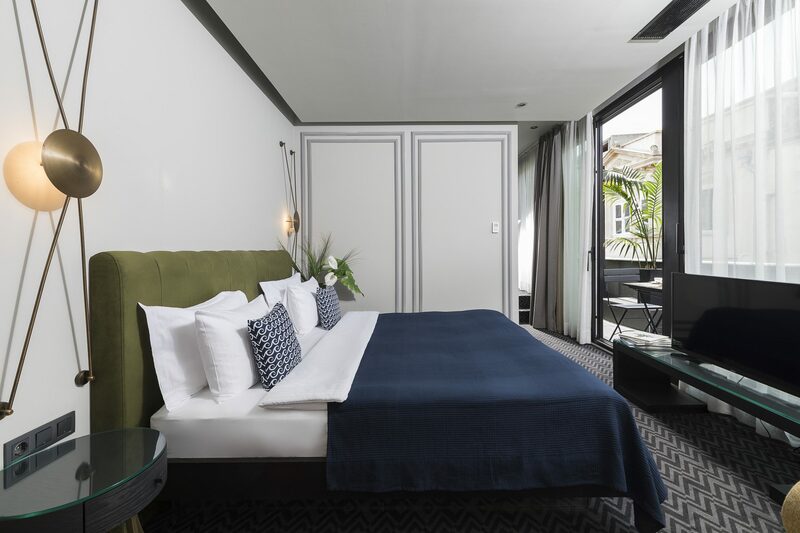 "Trendy chic hotel in a great location"
Fresh rooms, good bathroom and hot water in the shower! Perfect location, walking distance to most and nice restaurants and cafe around the corner.